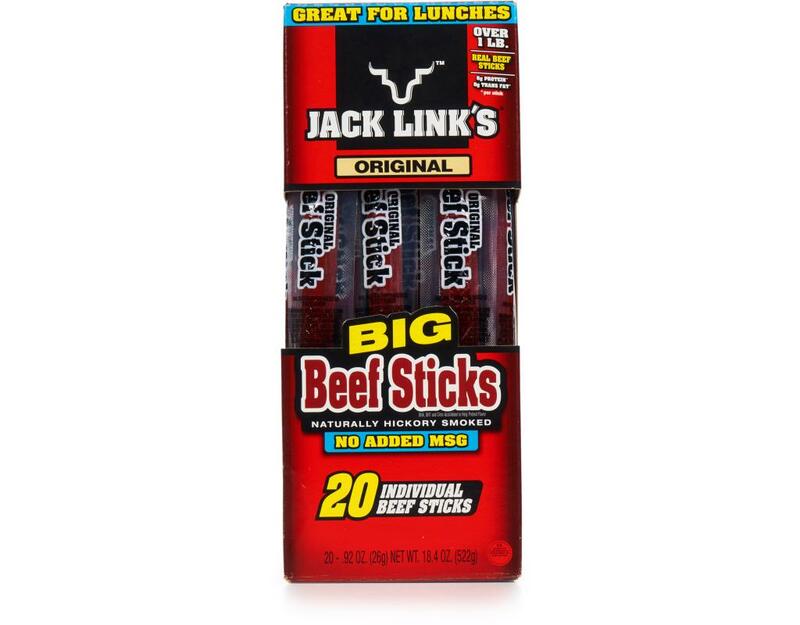 Feed your wild side. 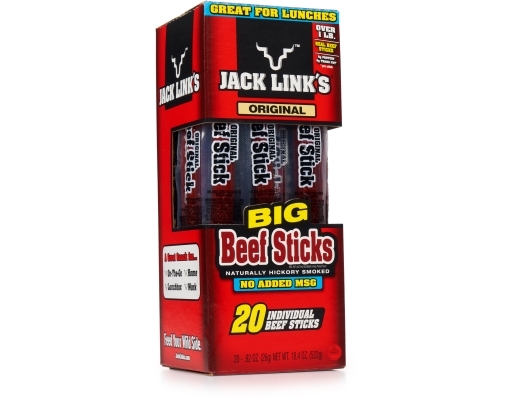 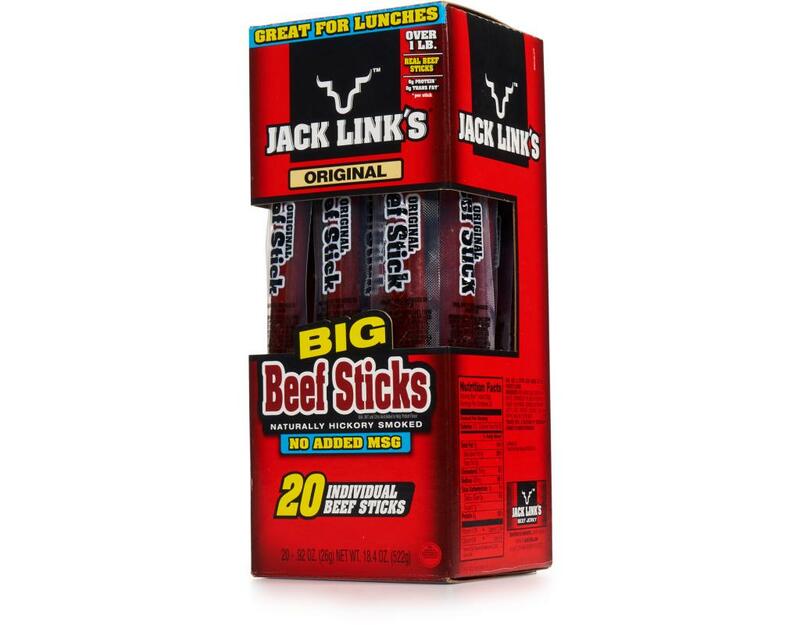 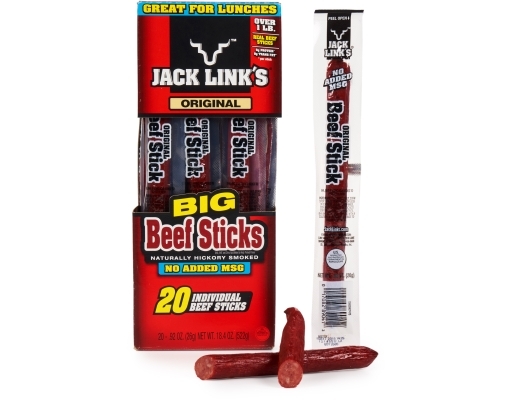 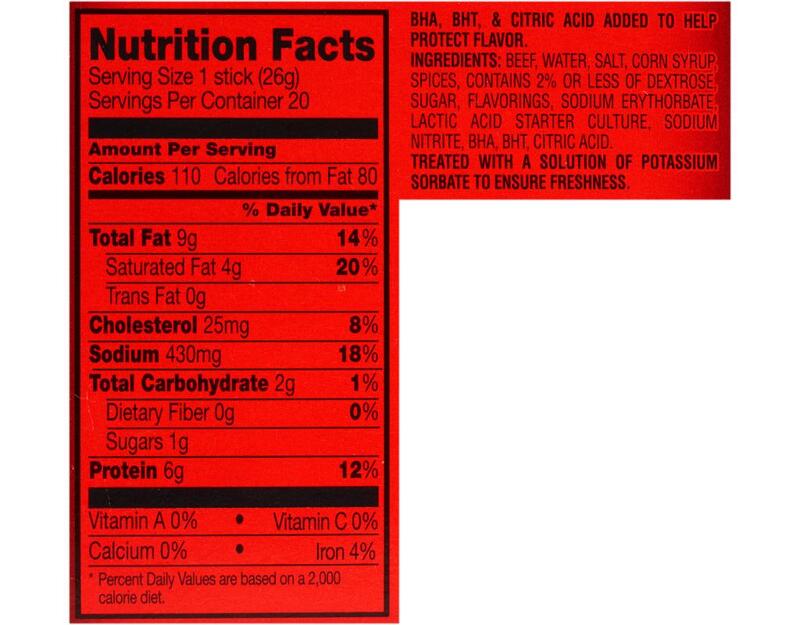 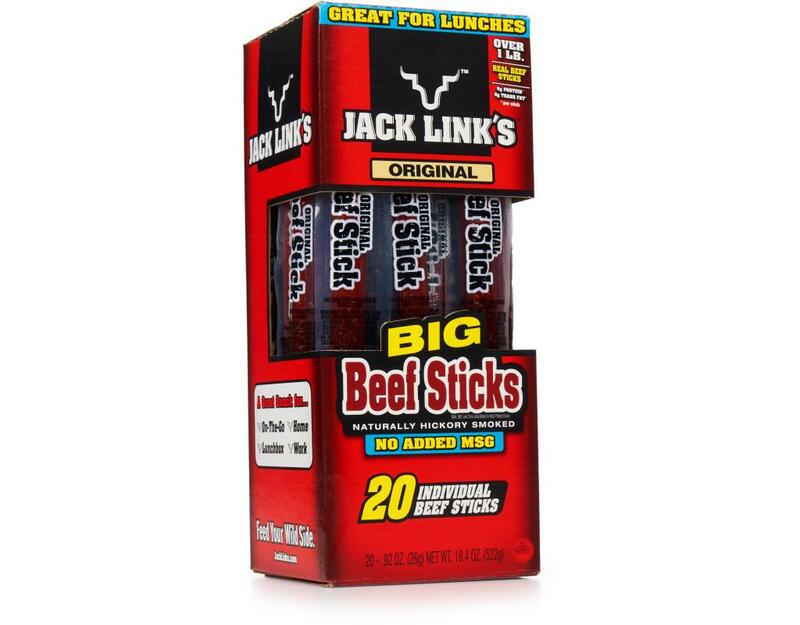 Jack Links Original Beef Sticks are naturally hickory smoked and have a satisfying chewy texture. 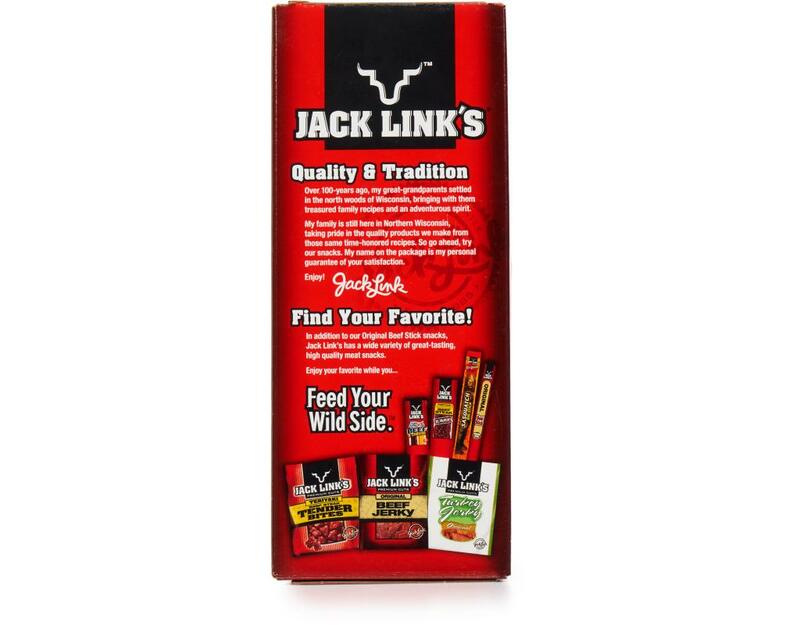 Experience bold flavors on the go!